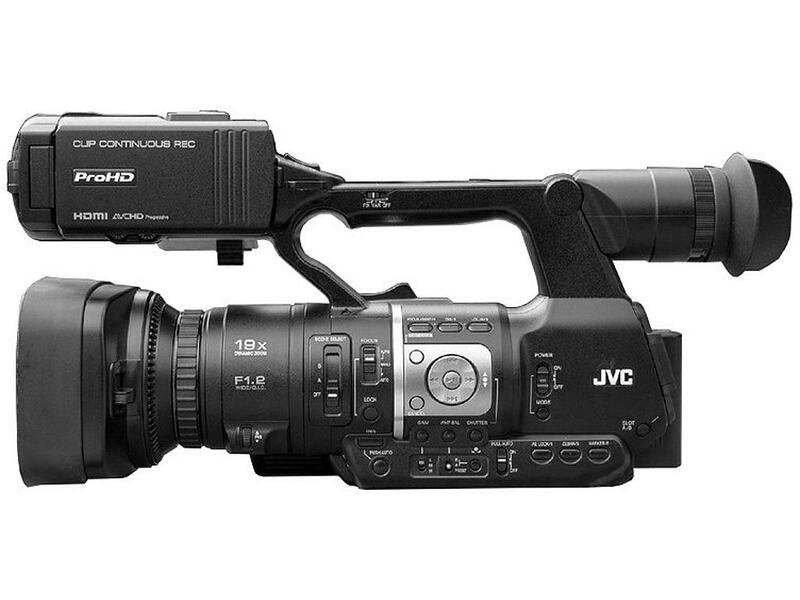 The JY-HM360 is a light and ergonomic camcorder which offers excellent manoeuvrability and is packed with versatile features for professional recording. This function enables you to store a number of shots from rec start to rec stop together as a single clip file. Instead of having to manage enormous amounts of files, or browsing through dozens of separate files just to gather up the scene you need, you can use pre-grouped clips for easier transfer and editing. 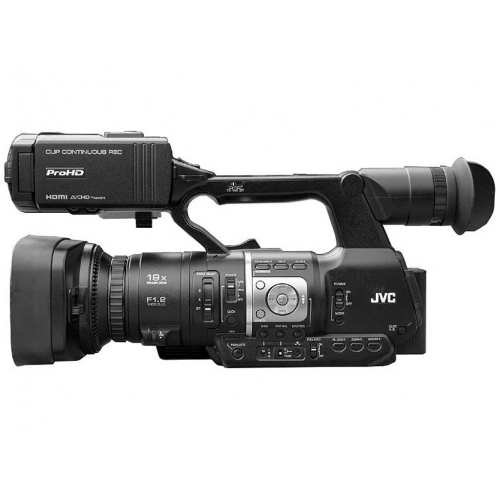 Dual SDHC/SDXC card slots make the JY-HM360 a truly versatile camcorder, offering different recording modes with reliable and cost-effective media. Series (or relay) recording is for making long-hour seamless recording from card A to B and vice versa, Simultaneous (or dual) recording for creating 2 identical cards at same format, and Backup recording for creating 2 different recordings – while the REC trigger is used to REC and STOP recording on one card, the other card can act as a continuous backup that overrides the pause function. Made to work at its best in weddings, the JY-HM360 features a number of functions to beautify faces including Face Recognition Auto Focus, Optical Image Stabilizer, and Beautiful Skin mode. Allocated to one of the seven USER customizable buttons, Beautiful Skin mode can be assigned for turning the feature on or off when shooting. When the Beautiful Skin mode is turned on, the feature icon will appear on the LCD and viewfinder. Enabling Pre Rec Mode, the camcorder continuously buffers up to 15 seconds of video, so that when recording begins the cached video is included in the recorded file, which keeps you from missing a crucial shot because you didn’t hit the record button in time.